Learn, share, and grow together with the Swiss Startup Ecosystem! In this learning room you will meet fellow startups, get video briefings and participate in engaging topics about making YOUR case and growing your success story! This online briefing room will be open until the final event in September 22nd 2016. NOW AVAILABLE: "Make YOUR case" - an online briefing and coaching session with Thomas Wittig. Sign-up now: Free access until June 30th. 50% off after July 1st until September 22nd. 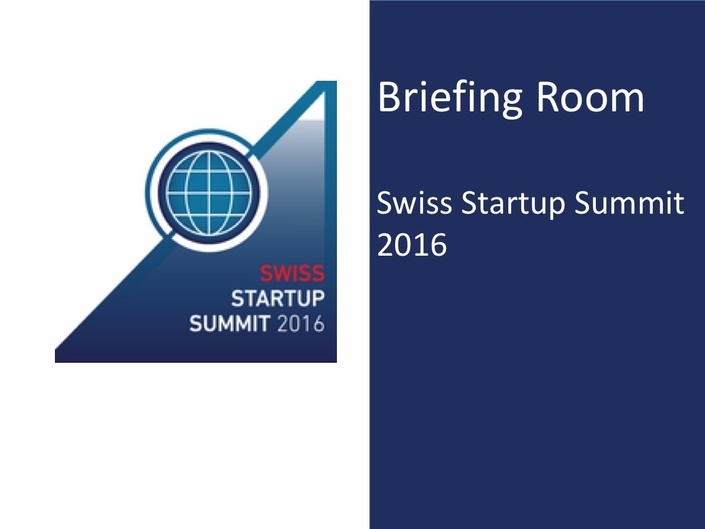 Course and material remains available after Swiss Startup Summit Event Series.